For every 1% increase in interest rates, it cuts 10.75% of a buyer’s purchasing power. Hypothetically, let’s say a home buyer could afford a $600,000 house in 2012. In today’s market, he would only be able to afford a home for $551,400. Each time interest rates increase by 0.125 points, it cuts $8,100 from a buyer’s “ability to purchase a home.” With mortgage interest rates expected to climb through 2015, buyers might begin to look at more affordable options rather than the dream house they have had their eye on. As a home seller, you could face a harder time selling your house in the future — which is why many experts have called “now” as the time to sell. One of the motivating reasons experts have cited for selling your house now has been rising values. For the first time since the housing bubble, the real estate market has seen an increase in activity. Both buyers and sellers have a renewed confidence in the economy. Investors have been snatching up properties and renting them out, while some homeowners are now seeking to buy a second (vacation) home. In the middle of all this, home values have been climbing to pre-bubble heights. Homeowners are seeing the chance to make a return investment on their property and are seizing the opportunity to sell. However, with this growth, home prices are quickly climbing, leaving some buyers looking for a more affordable option. 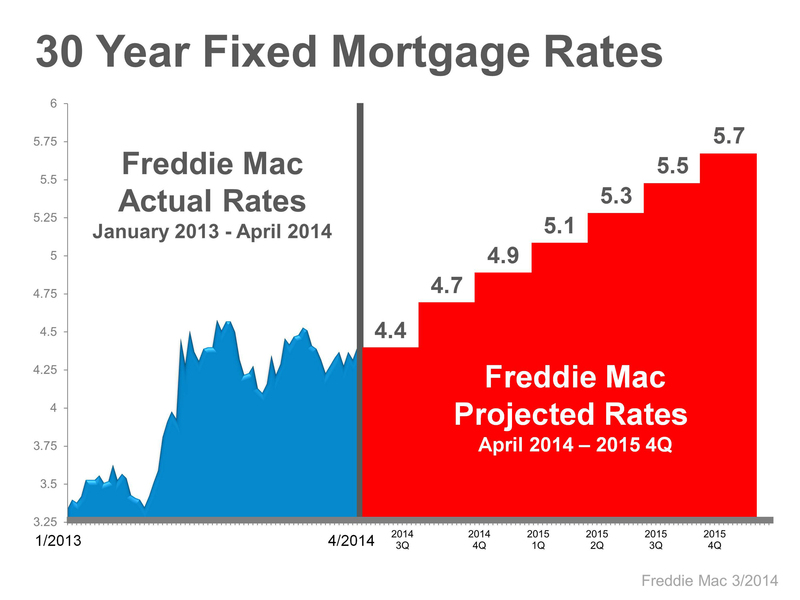 And as mortgage rates continue to rise, buyers could possibly be more scarce next year. If you want to capture a highly active real estate market where buyers are looking to move now, then today is the day to list your house for sale. It’s the moment to seize the opportunity. Selling your house is a feat in itself, even during a highly active real estate market. Pricing and when to sell are only a few of the variables you need to consider, which is why we suggest talking to us before making any decisions. We can provide you a clear view of the current state of the market and show you different ways to sell to today’s buyer. If you’d like to learn more about selling your house on your own, feel free to download our home seller eBook and get an in-depth guide to the selling process.